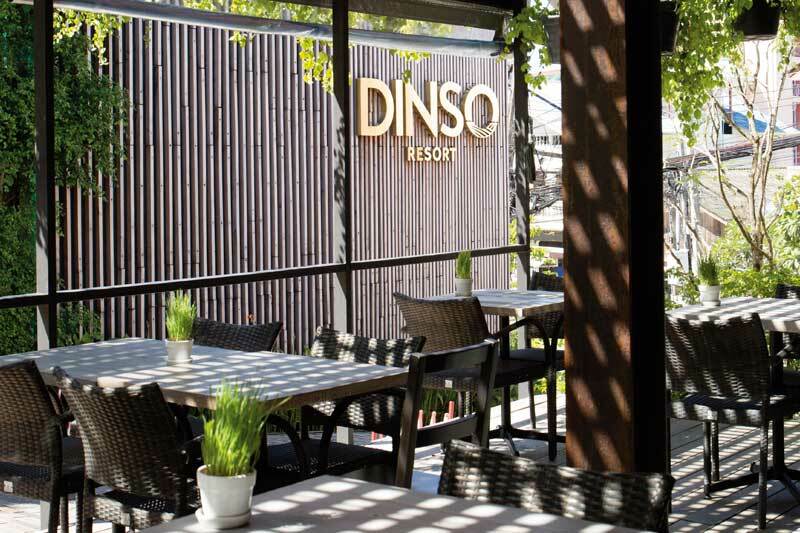 Those looking for a place for sheer relaxation in Phuket that’s close to nature and not far from attractions, then look no further than Dinso Resort Patong. 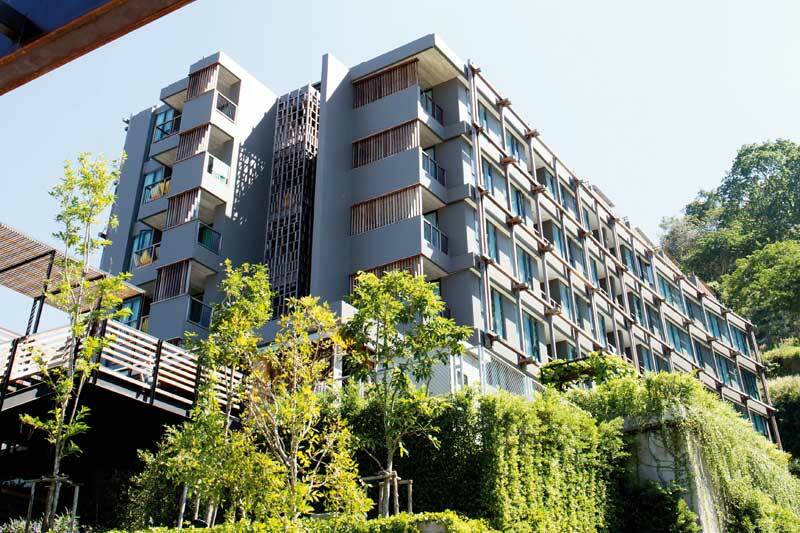 Operated by the same owner of Baan Dinso Hostel on Ratchadamnoen Road, Dinso Resort, with its nature-themed design and décor, welcomes all to experience simplicity and comfort that reflects great value that the hotel places on the use of authentic materials for the interior decoration and its classic colour scheme. 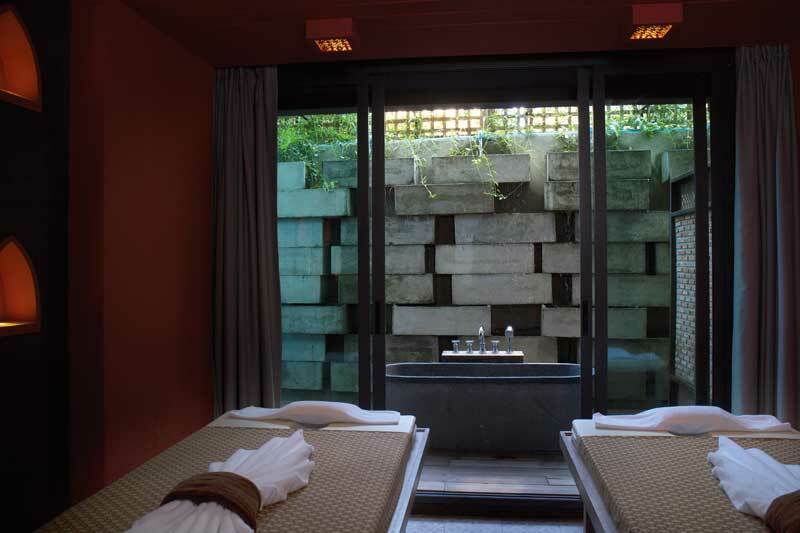 True to its “Be Touched” hospitality concept, the hotel strives to touch the hearts of its guests. 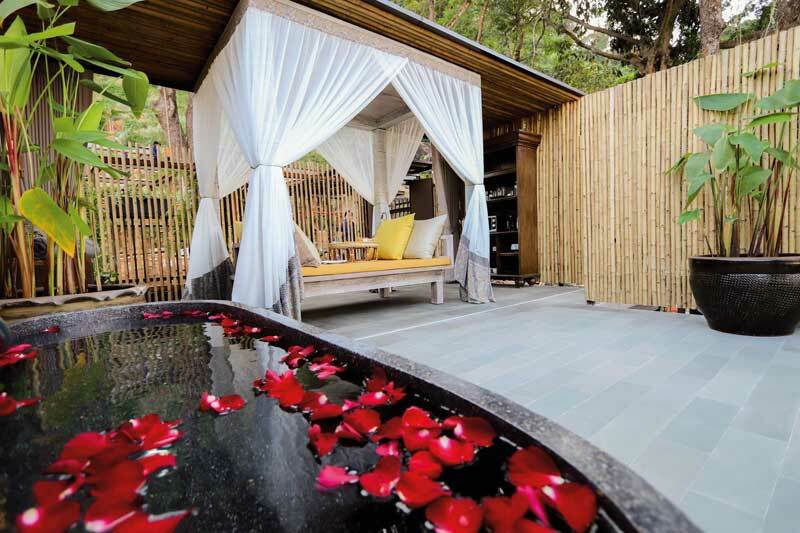 Located close to Patong attractions and surrounded by big trees and nature, the hotel ushers guests into a haven of peace and serenity that’s so accessible and brimming with taste. 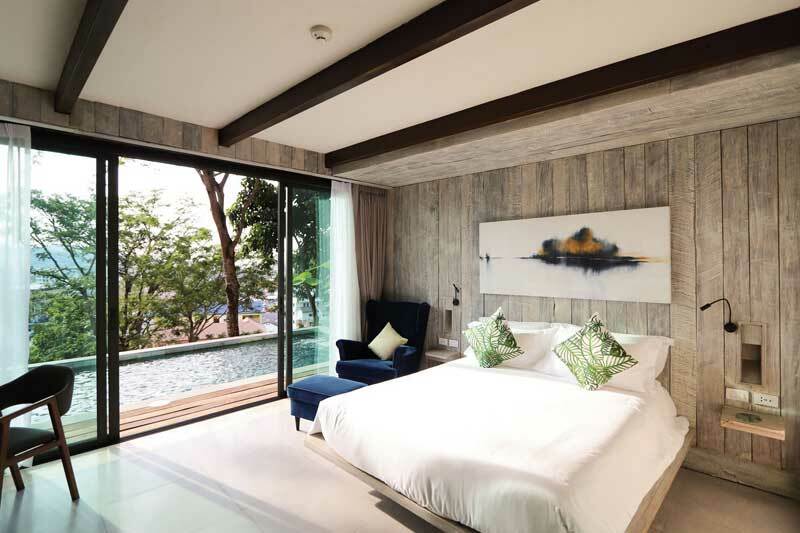 The hotel offers views of the sea that’s not far away. The hotel has 82 guestrooms across 4 categories such as the Family 2 Bedroom that’s ideal for a family or a group of friends. 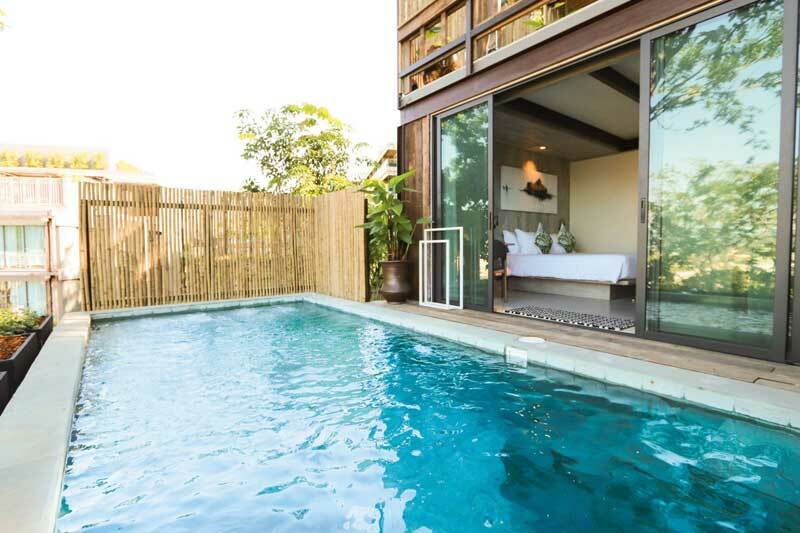 The real highlight is the newly introduced pool villas for greater privacy. 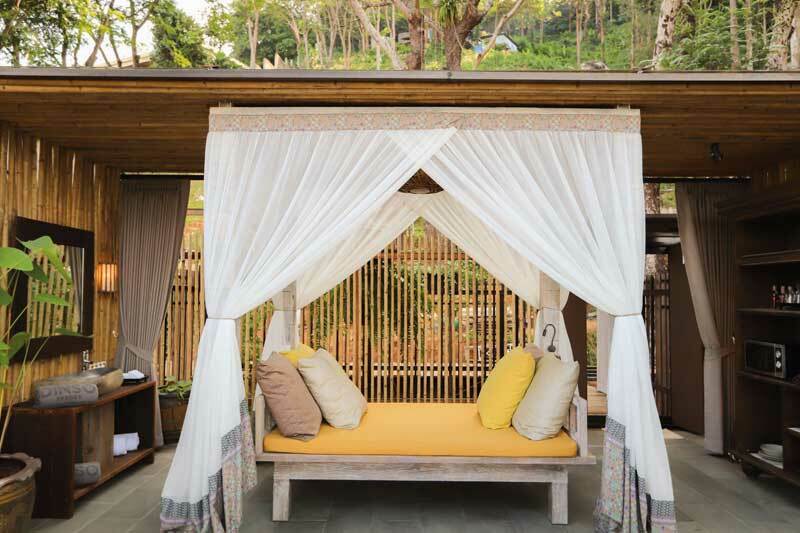 Facilities include an outdoor swimming pool, fitness centre, “The Street Restaurant” or a street food-style eatery, and Jamuna Spa that’s open from 10,00-22.00 and ideal for anyone back in the hotel after a night out. The hotel runs a cooking class that attracts guests who want to relax with an activity in the hotel all day.